Belts are what Willis is talking about. The customer isn't always right. Willis knows that and has cashed in on it. 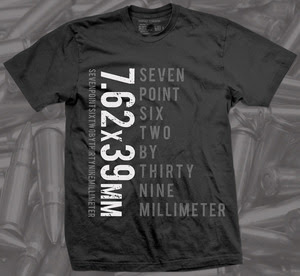 John Willis is wearing the 7.62x39mm shirt available from Russian Roulette Clothing.